Plan on playing some more golf in 2016? Looking for a place to call home? Well you found one! - Discounts on merchandise, food, instruction, events, and more. 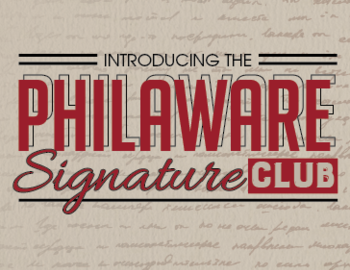 New Signature Club members can sign up today and get the rest of 2015 for FREE! Already an Independence Member? Don't worry, there are plenty of early renewal and referral rewards available. For more info on this great package, click here!